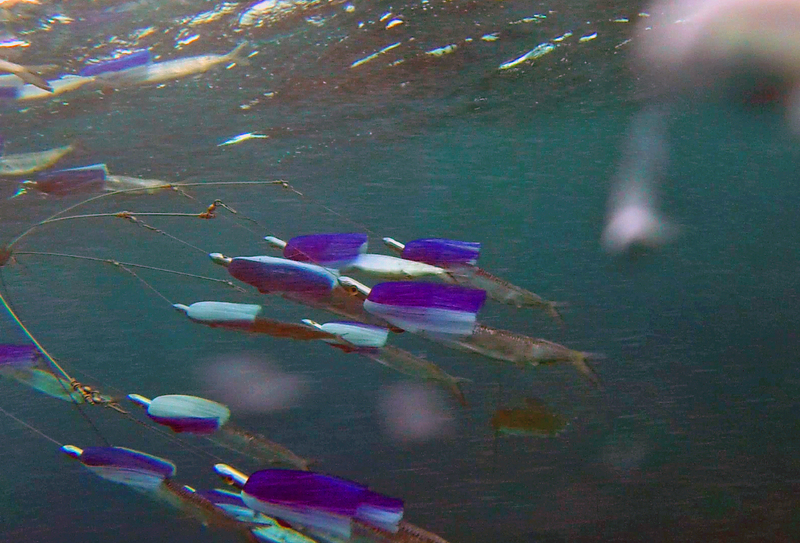 We finished up the last day of the tournament with a white Marlin and went 0/3 on sails. The last day I suppose there was a miscommunication error with the group and we didn’t get out until 2 hours after lines down, ouch… We ended up taking 6th place and had a lot of fun! Met a lot of great people here in Grenada for the Spice Island Billfish Tournament! Quick report again, been going hard everyday. 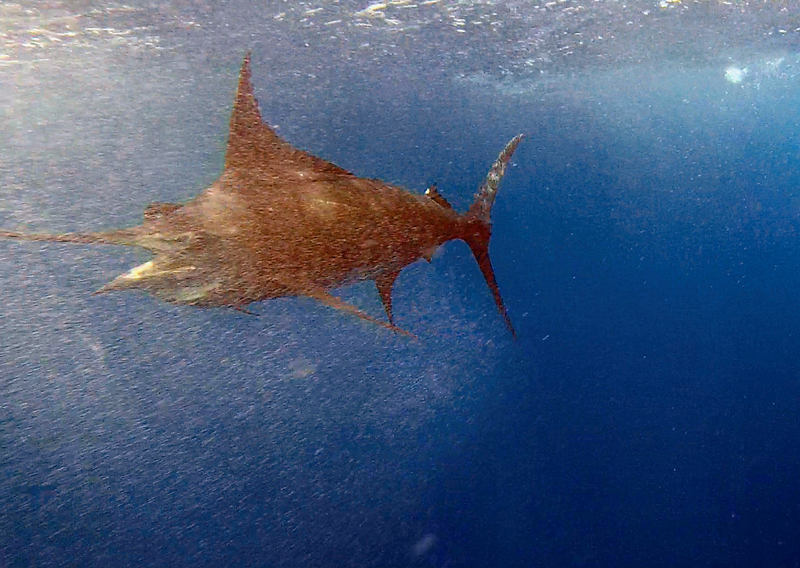 Went 2/6 on sailfish and raised two more that did t eat. Pretty good fishing around the hump and just inside of it for us. High tide was around 4:30 and the afternoon bite in closer to the edge is what was best for us. Another quick report because I’m so exhausted but still wanted to get this report up. 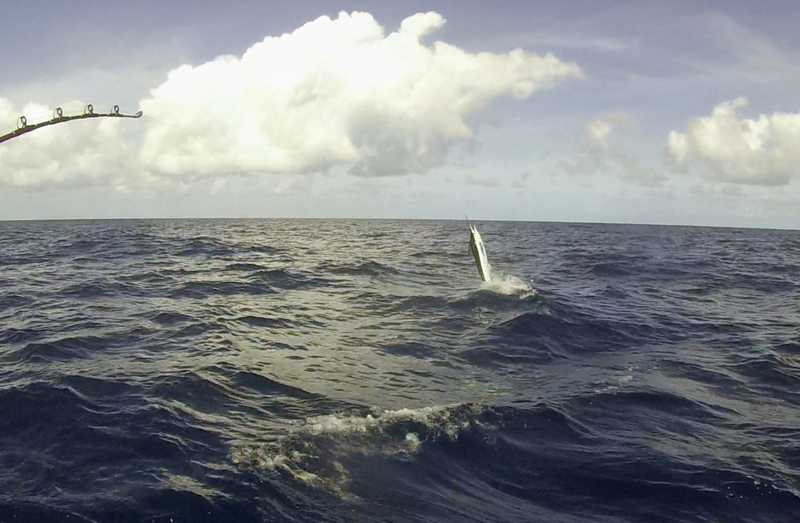 We ended up with 1 sailfish, but due to slow fishing today that 1 billfish puts us on the hunt. Hopefully we can put together a solid catch! Things are hectic with day one of the tournament being tomorrow but today we whacked the Mahi and kept 16 up to 20 pounds and went 0/3 on sailfish. Hoping to get into the billfish good tomorrow! !